LAS VEGAS—As a partner and collaborator, HARMAN Professional Solutions will expand its presence at NAB Show 2016 to include recording and broadcast systems in partners’ booths. In partnership with Avid, Snell Advanced Media, Next VR and ENCO Systems, HARMAN products will be on display in functional solutions for NAB attendees to experience. Visitors can also drop by the HARMAN Professional Solutions booth #C2923 to get a full schedule of seminars and see the latest products from Studer and AKG. Visit the Avid booth to experience the Audio Post Mixing pod, featuring the award-winning 32-channel Pro Tools, S6 integrated mixing console, Pro Tools | HDX system, full Dolby Atmos and JBL system with the JBL 708i and 705i speakers, demonstrating the latest in theatrical and TV mixing workflows. 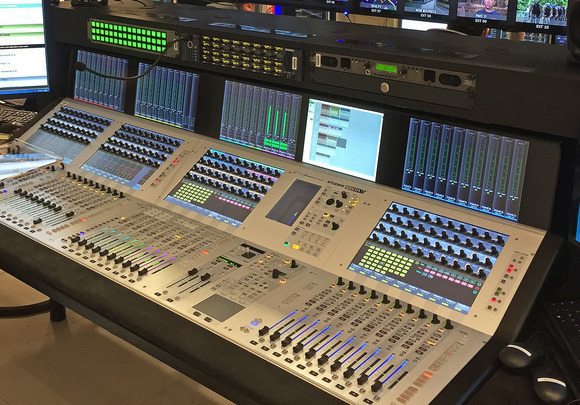 Snell Advanced Media will be showing AES-67 signal interoperability with the Studer OnAir 1500 desk on its IP Infrastructure demonstration pod. 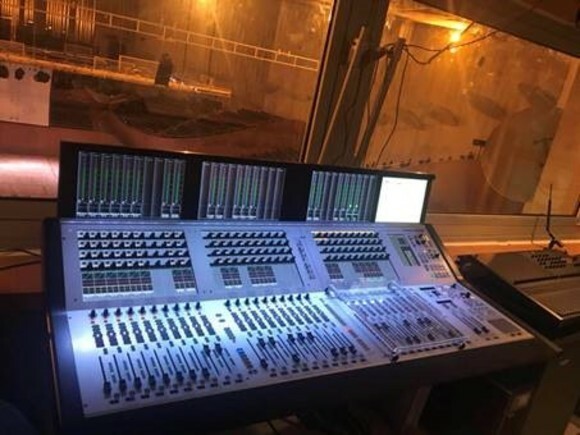 AES-67 signals will be delivered from SAM routing and control infrastructure to the Studer desk as part of a live IP-based production demonstration. The NextVR Virtual Reality demo truck will be incorporating the Studer Vista series console system to control audio source production content. With its patented technology, NextVR is the only company capable of transmitting live high-definition, three-dimensional virtual reality content over the Internet, delivering a completely immersive and life-like experience for the viewer. ENCO is integrating a Studer OnAir 1500 with the DADtv demo in their booth. With the DADtv integrated audio solution providing full multi-channel recording and playback capabilities in broadcast productions, the Studer OnAir1500 and DADtv system can provide a complete system solution for your studio needs. 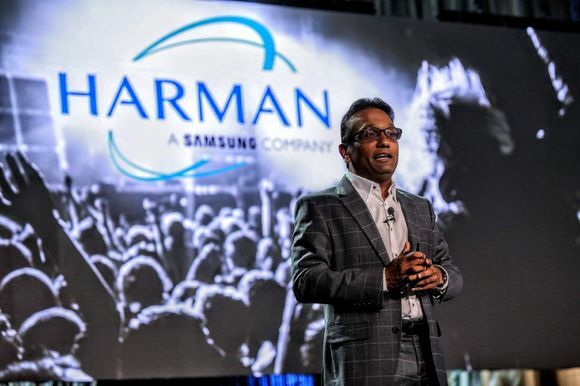 HARMAN Professional Solutions is also proud to have Diversified Chief Technology Officer, Karl Paulsen, as a presenter in its seminar series at NAB 2016. Paulsen will present a discussion on today’s IP integration challenges. His presentation, IP Migration: At What Cost?, will occur at 5 p.m. on Tuesday, April 19 and Wednesday, April 20 in booth #C2923. Learn more about our seminar series: http://www.harmanpro.com/events/nab.